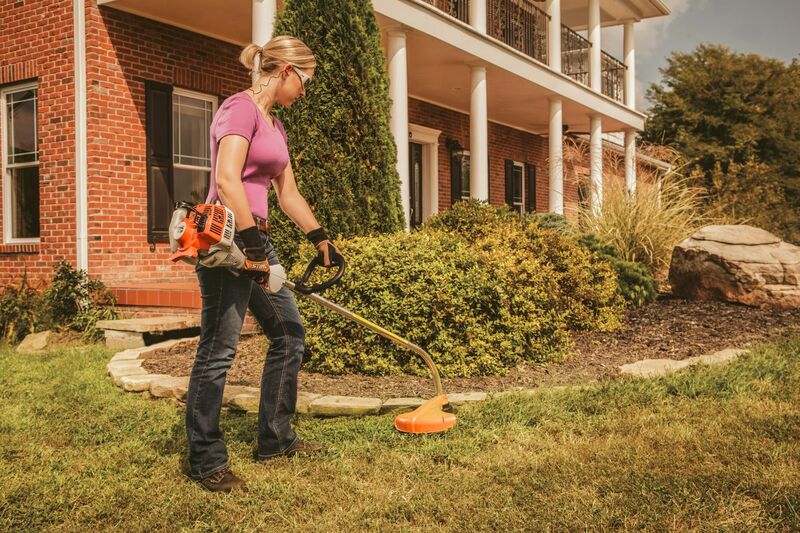 FS38 curved shaft trimmer - A lightweight, value-priced consumer trimmer with many quality design features. 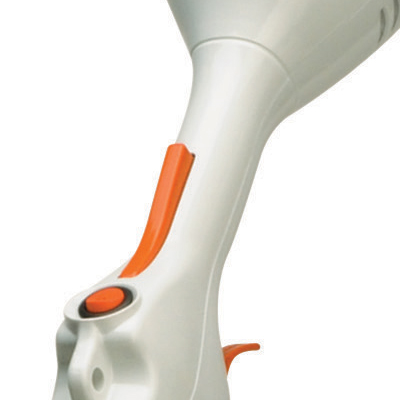 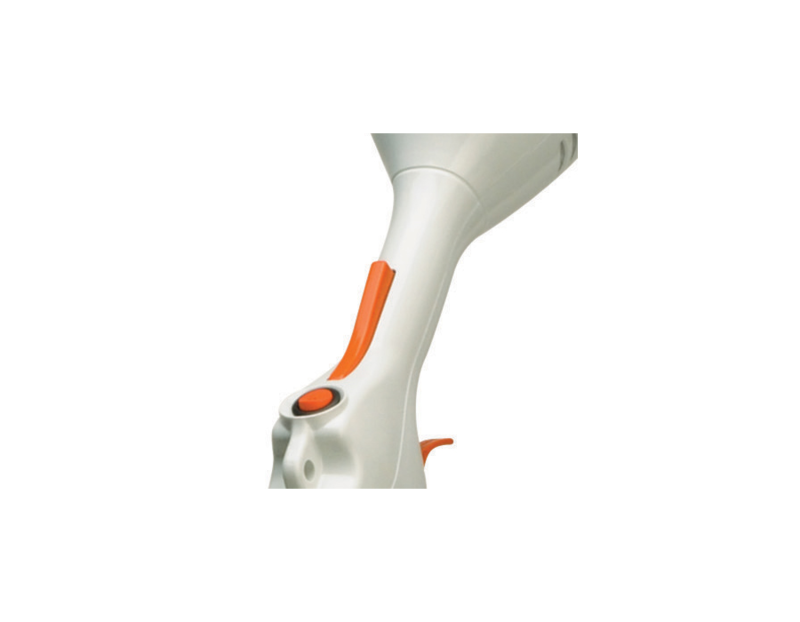 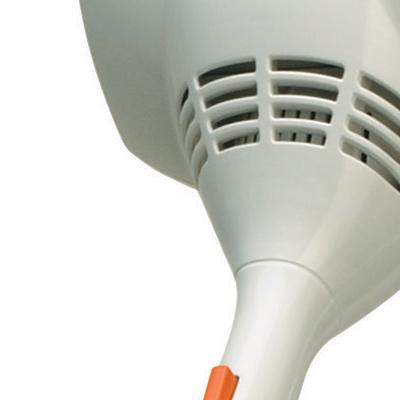 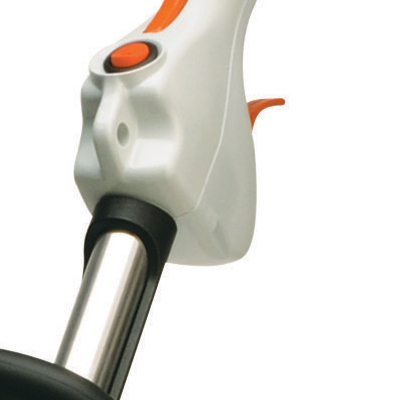 Adjustable front handle - The front handle is easily adjustable (360-degree rotation) for comfort. 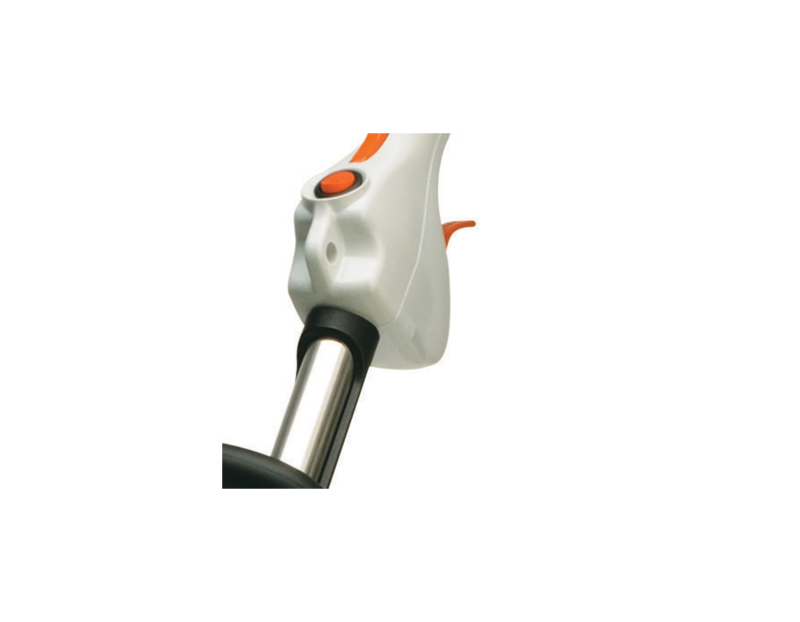 Protected Choke Lever/Knob - Helps prevent damage. 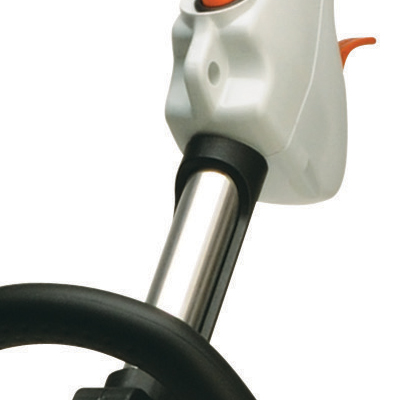 Purge Pump Primer - By pressing the bulb, this small fuel pump delivers fuel to the carburetor, reducing the number of starting pulls needed after an extended break between uses. 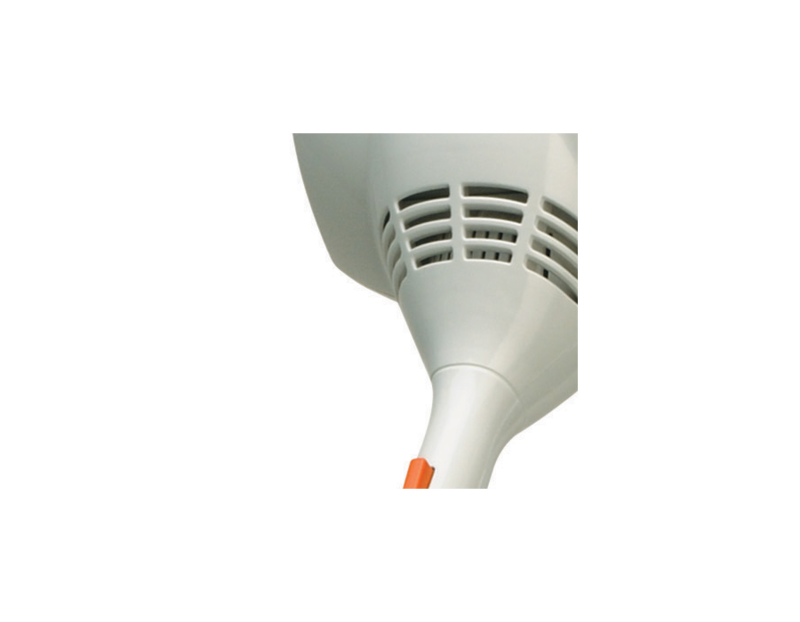 Air Filter Cover - Easily removed for fast and easy filter cleaning or replacement. 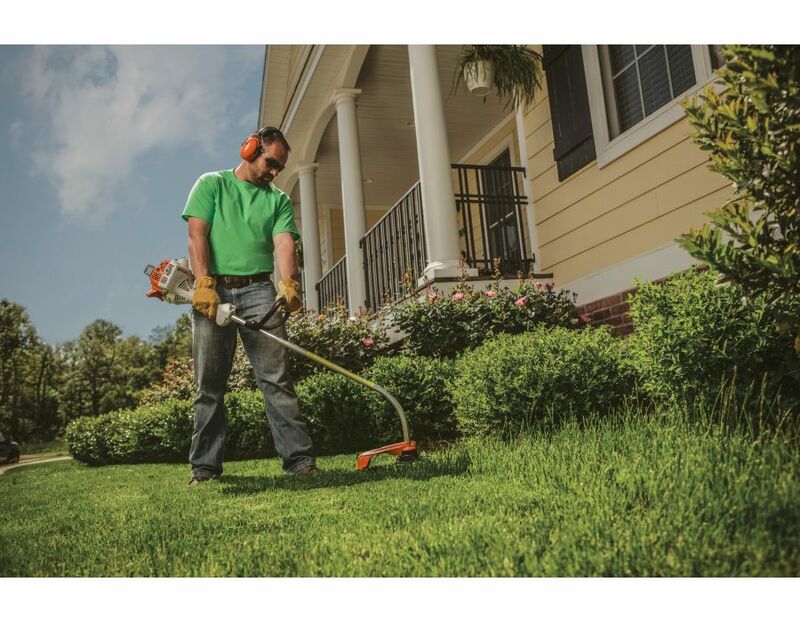 STIHL's 27.2cc curved shaft line trimmer has an interchangeable cutting head offering more power and freedom of movement, making it ideal for large yards. 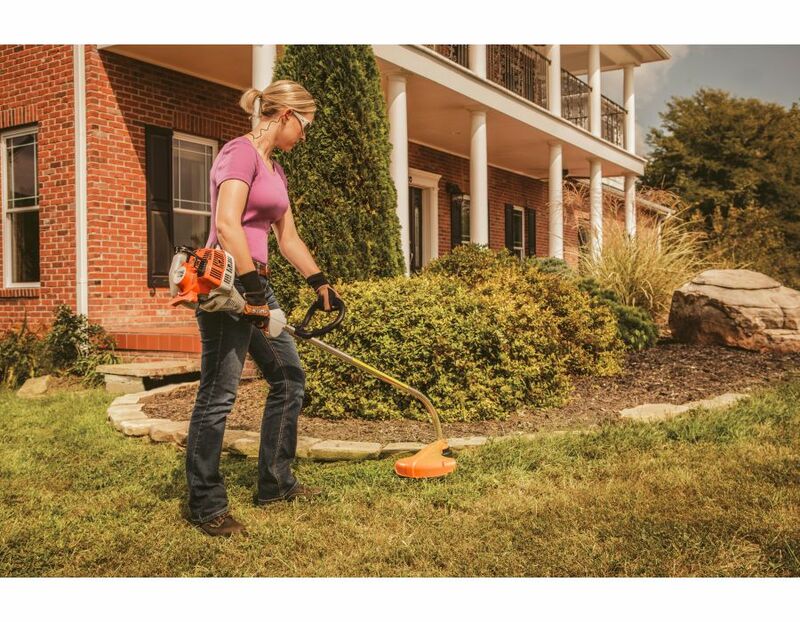 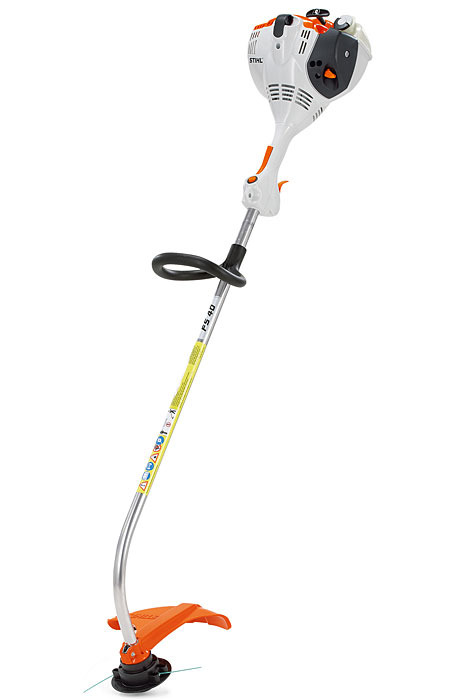 It's powerful and ideal for lawn edging. 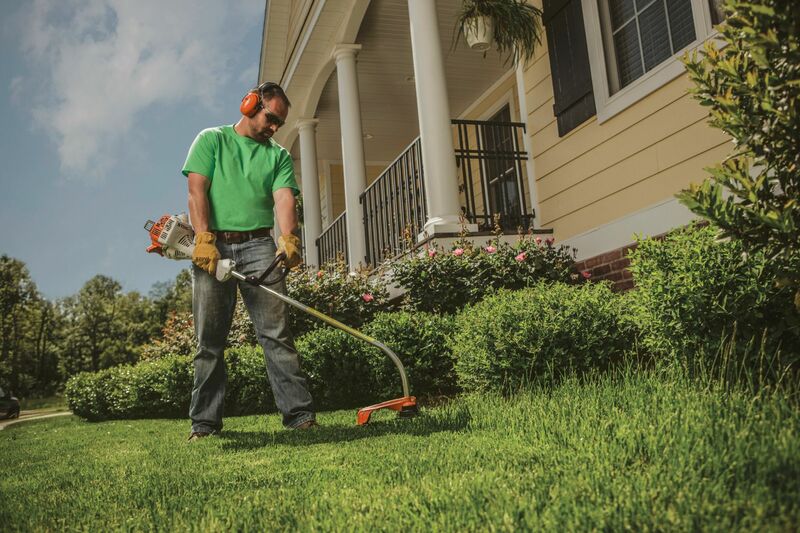 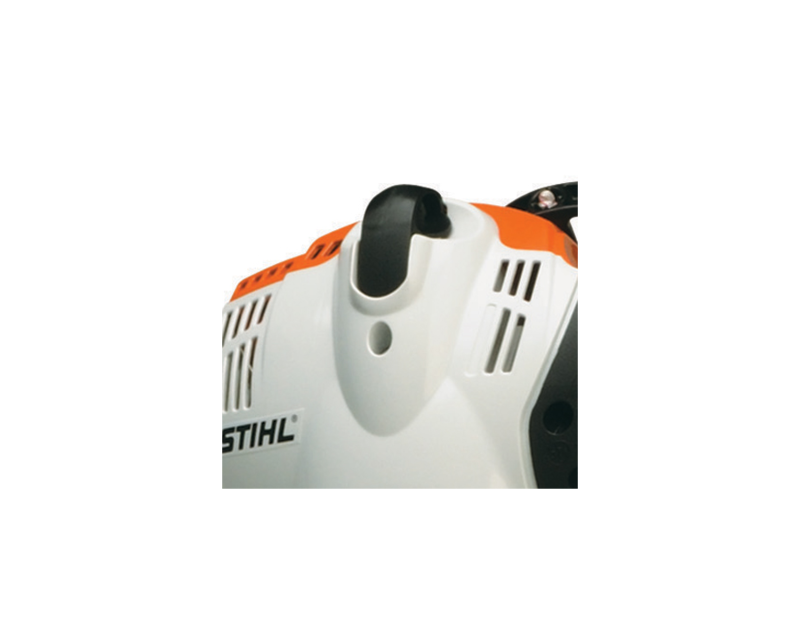 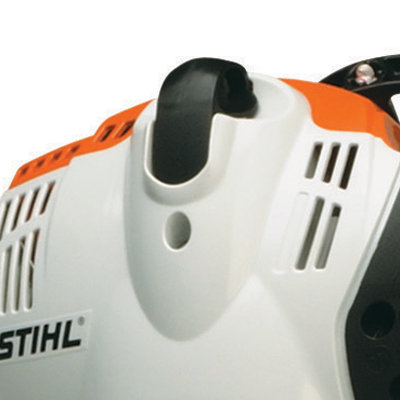 All STIHL trimmers feature our Lifetime Driveshaft Warranty. 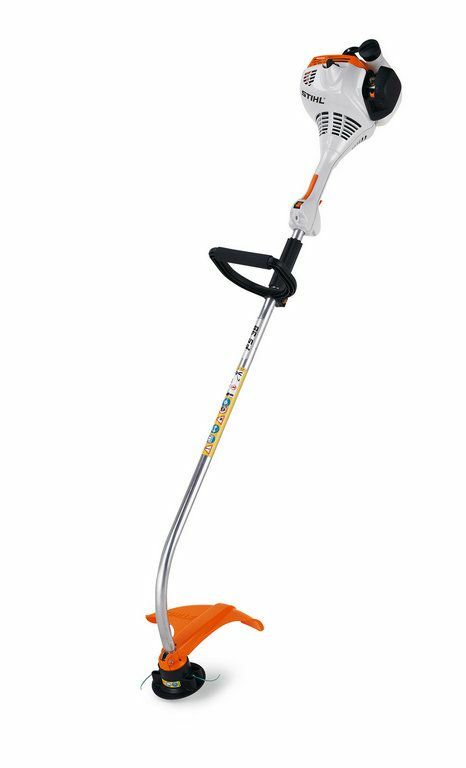 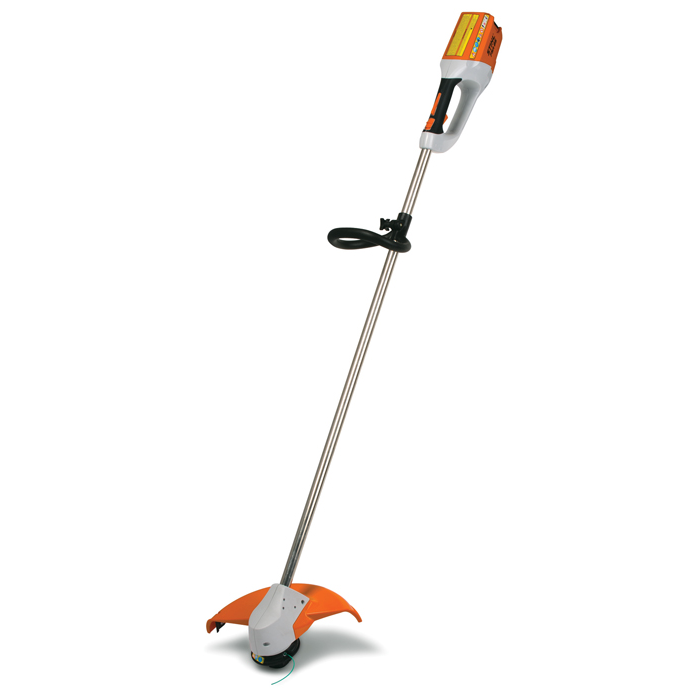 Great for ease of use and comfort, this trimmer is light weight and because of the curved shaft, it's more convenient to operate. 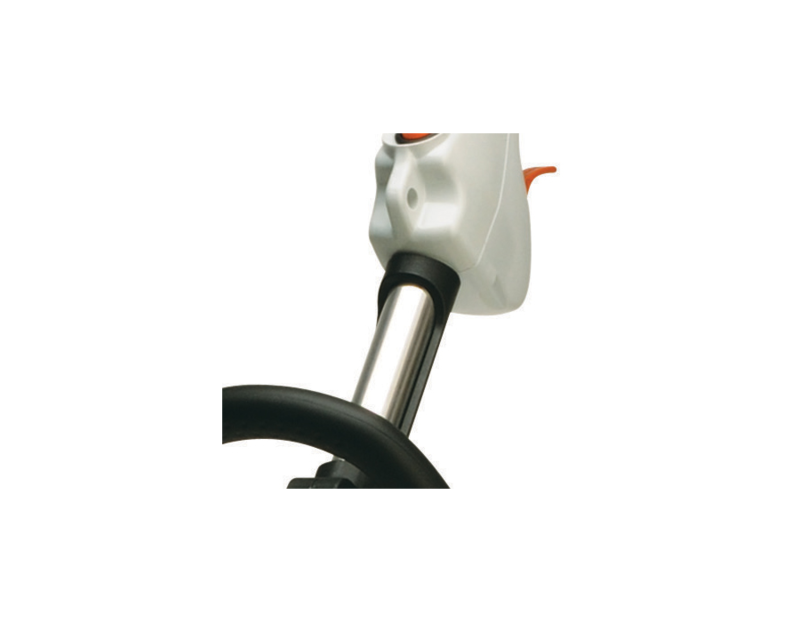 Fully Lined Drive Shaft - Provides smooth operation and less vibration. 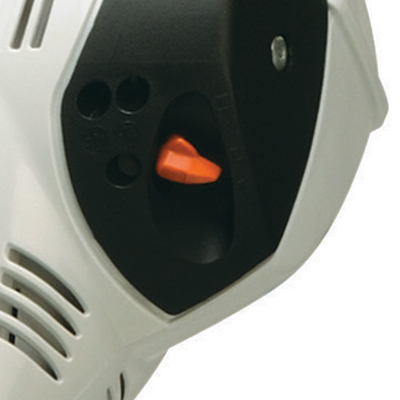 High Tech Polymer Housing - Housings are lightweight, withstand greater impact and are corrosion-resistant. 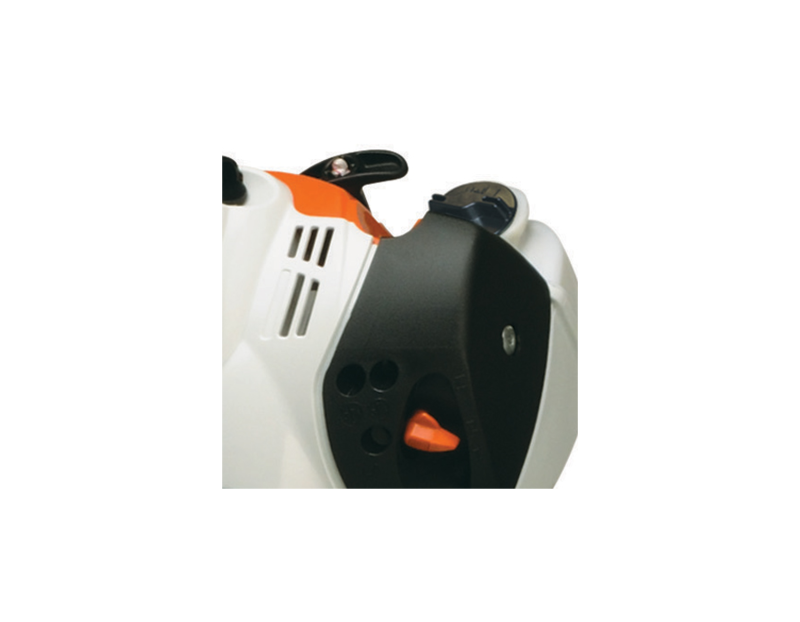 Throttle Trigger Interlock - Must be depressed before the trigger can be activated. 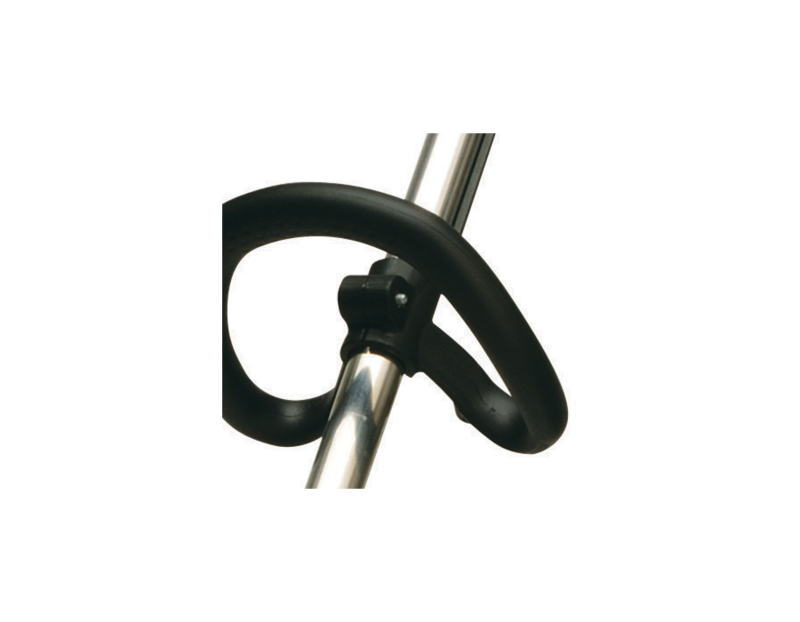 Protected or Enclosed Control Cables - Eliminate dangling and loose wires. 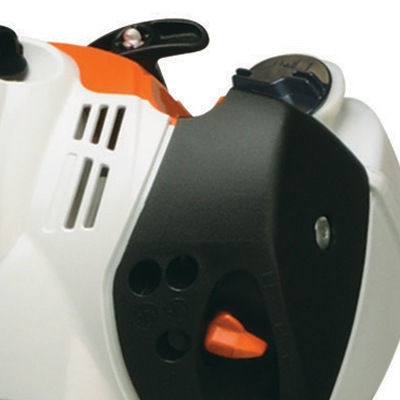 Heavy-Duty Steel-On-Steel Clutch - Centrifugal clutch is designed to reduce slippage. 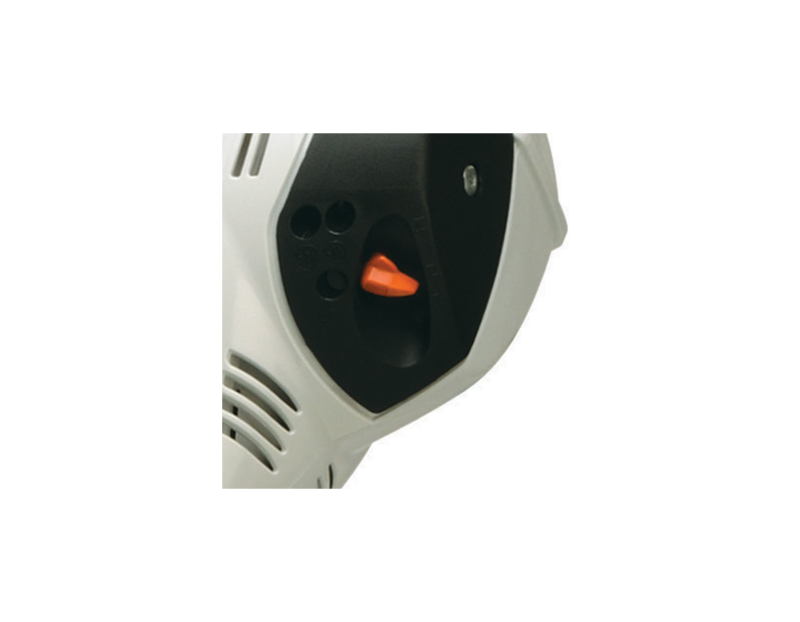 Protected Spark Plug - Protected yet easy to change. 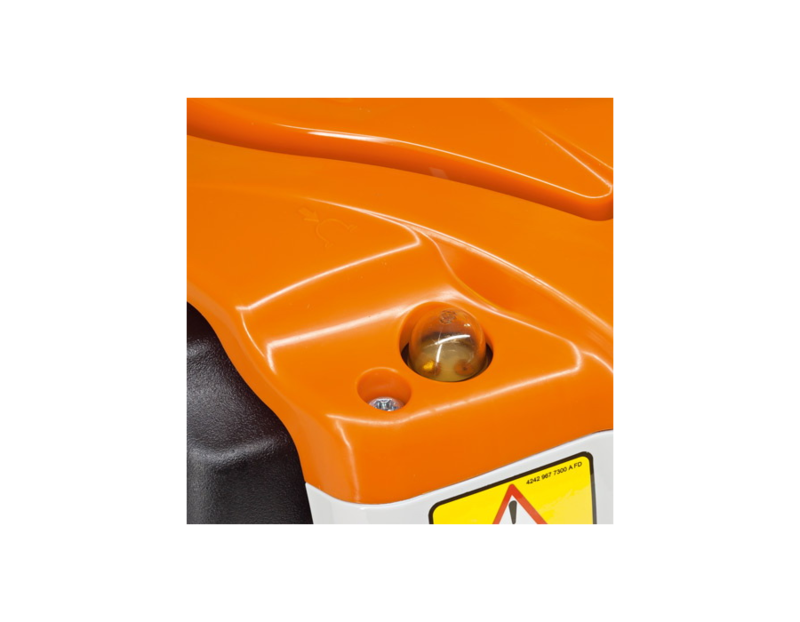 Protected Spark Arrestor Muffler - Has large baffles which reduce noise level and contains a screen designed to reduce the emission of sparks. 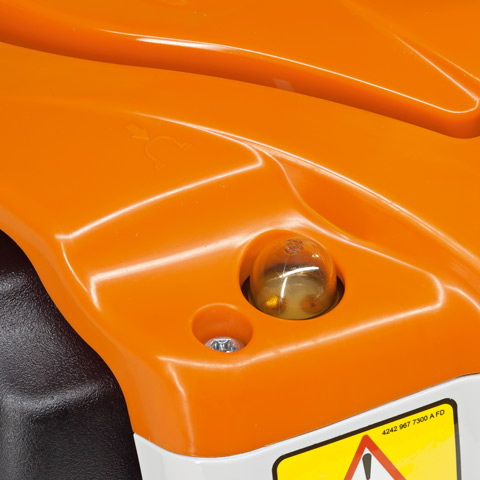 Upright Translucent Fuel Tank - Allows operator to easily check fuel level before starting work. 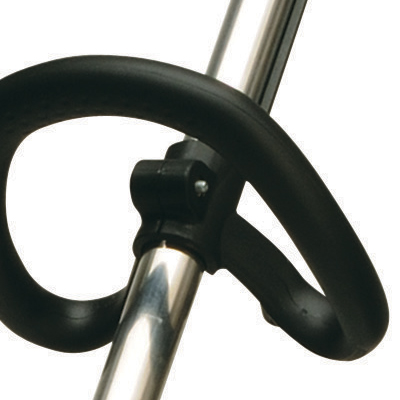 Upright position makes it easier to refill. 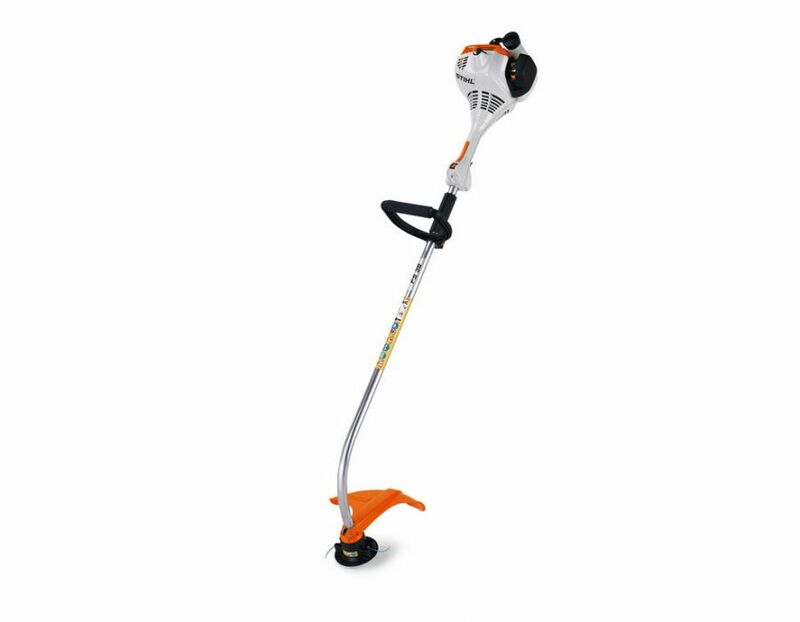 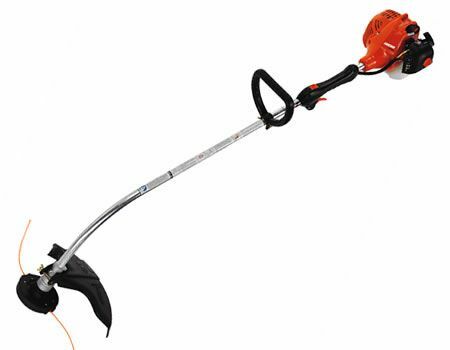 Find the STIHL Curved Shaft Line Trimmer 27.2cc at Kooy Brothers Equipment Ltd. located at 1919 Wilson Avenue in Toronto Ontario.